I provide a fast professional service with a satisfaction guarantee. Terms: Theres no obligation! just a free, quick assessment of your current bills. I will show your how you can; - Save money, - Lower your bills, - Have ONE bill for all household bills All from an award winning provider based in the uk Interested? 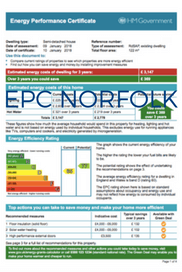 just let me know when you book your EPC. Discounts are offered to customers with bulk or ongoing requirements. If you are an estate/Lettings agent or property management or any body requiring multiple EPCs or an ongoing agreement please call now for a free no obligation quote. 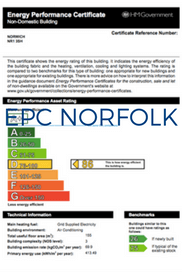 Commercial EPCs from £99 call to book or request a free quote.